We are one of the top manufacturers of mobile healthcare modules. With a mobile module, healthcare resources can be adapted and implemented where they are most needed, either in the form of ambulatory activities or for long-term use. Our long experience and high level of customization are coveted by several county councils in Sweden. 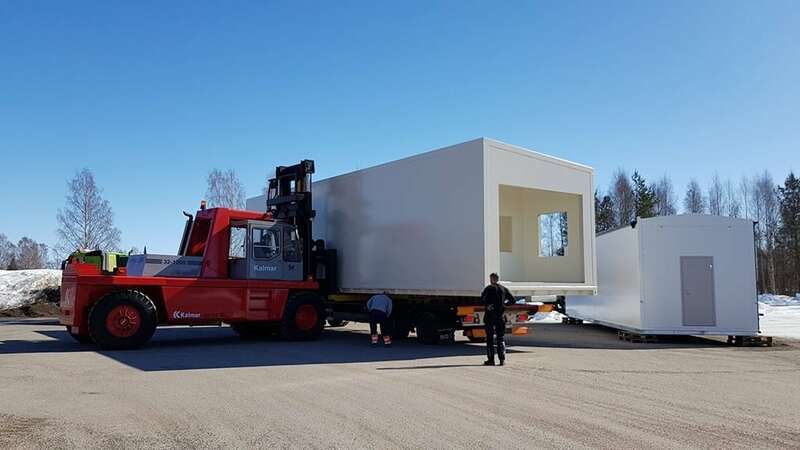 Mobile units have been delivered to Norrbotten and Västerbotten County Councils, as well as Norra Älvsborg County Council. In recent years, several devices have been delivered for the new digital breast cancer screening that requires a very carefully controlled environment. The carts are certified for digital and medical use. 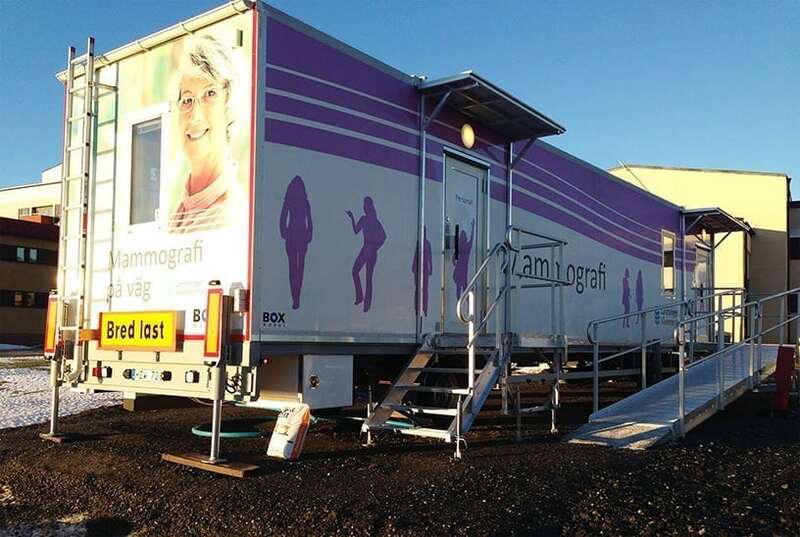 Over the years Box Modul has delivered several mobile mammography modules to county councils in Sweden. 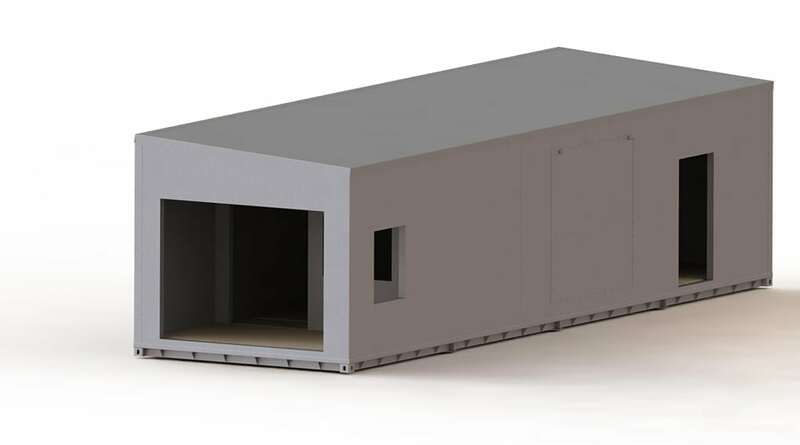 Each module has been customized according to the exact needs of our customer with unique exteriors and interiors. 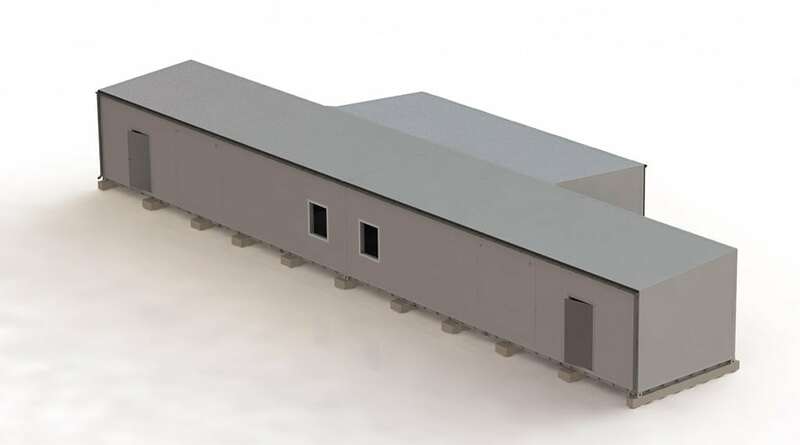 With help from our partners we are able to construct the module, customize the interior and install all necessary components so that the mammography unit is instantly ready for use once delivered to our customers. 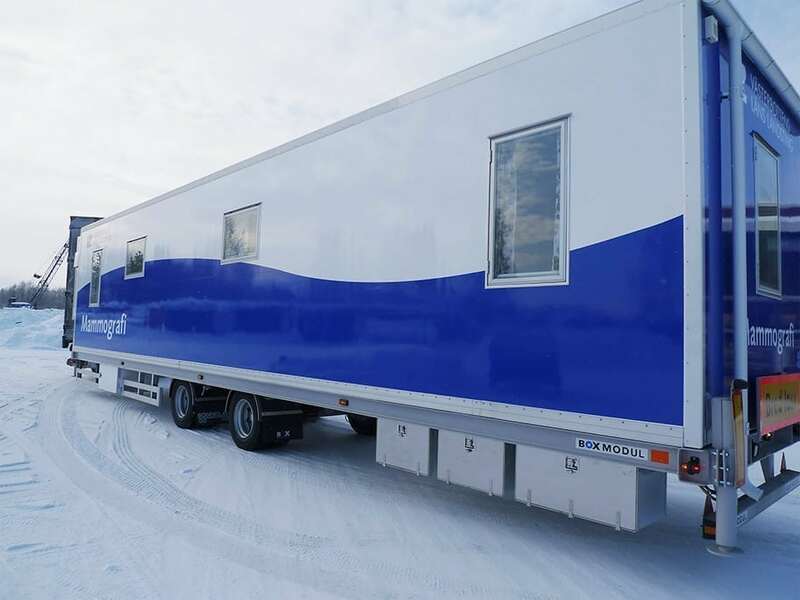 We manufacture modular, portable solutions for customers who occasionally need to move their services to different locations. Our highly skilled engineering team will work together with you to create your specific medical solution. At our production facility we construct all modules from the ground up. Once all parts are built and all components and accessories are in place we make sure that everything works and that all of the documentation is in order. 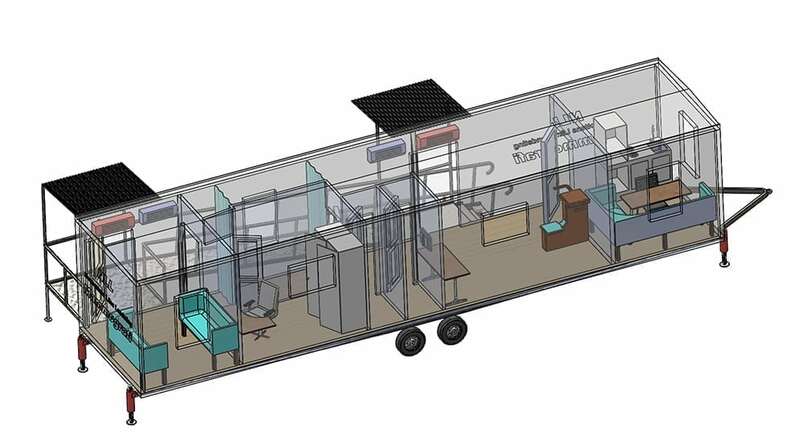 Thanks to our modular design, multiple units can be easily attached to each other creating sufficient space to operate as a full, self-sustaining medical center. Since we don’t build standardized modules we can adjust walls, doors and much more to suit your needs. Some benefits of using our sandwich construction modules for your business. More space to work thanks to thin yet very strong walls.